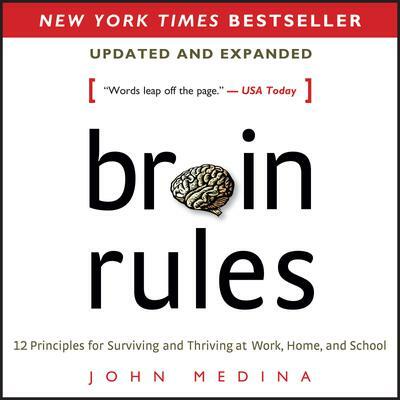 John Medina is a developmental molecular biologist and research consultant. He is an affiliate professor of bioengineering at the University of Washington School of Medicine. He was the founding director of two brain research institutes: the Brain Center for Applied Learning Research, at Seattle Pacific University, and the Talaris Research Institute, a nonprofit organization originally focused on how infants encode and process information. He is also the author of Brain Rules for Baby: How to Raise a Smart and Happy Child from Zero to Five. Medina lives in Seattle, Washington, with his wife and two boys.